Coffee is not just coffee. Our favorite beverage can be our morning pick-me-up, a precious moment to ourselves after work, a long chat with an old friend or the backdrop of a first date. But it’s also far more all this. Because coffee provides an income for more than 25 million smallholder producers – yet even Fairtrade farmers often cannot make a viable living from it. Fortunately, as consumers, we can make small and easy decisions that support a more sustainable coffee industry, if we just have the right information. 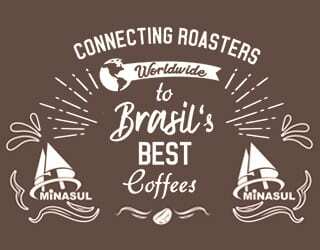 My business partner and I spoke to Carlos Montero of Don Eli Coffee, a farm and micro mill in Costa Rica, to ask how he thinks we can do this. Carlos has a nine-hectare farm nestled in the mountains of Tarrazú, Costa Rica with coffee fields sitting up to 1,900 meters above sea level. 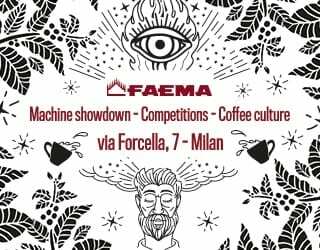 He grows Caturra, Catuai, Typica, Bourbon, Catimor and Geisha coffee, while his son, Jacob, processes all beans on their micro-mill. 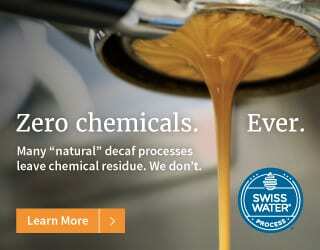 They specialize in washed, honey, natural, and anaerobic methods. Read on to discover the three things Carlos told us that he would like consumers to do. 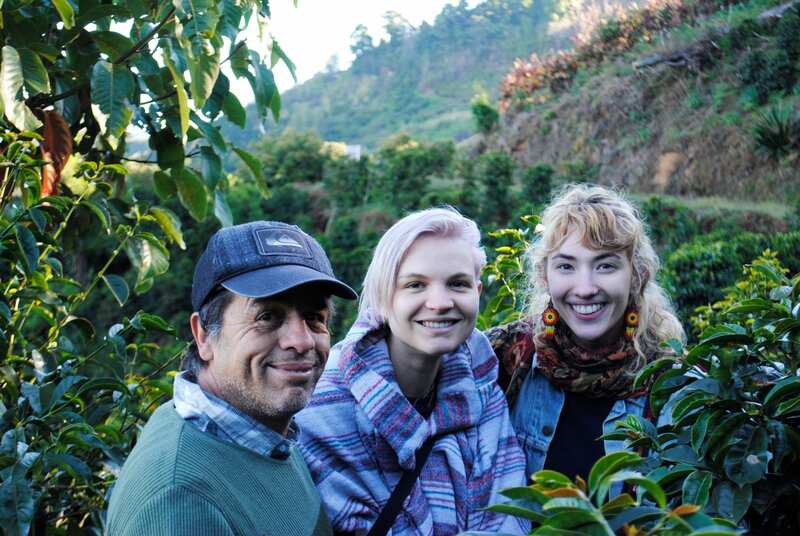 Carlos Montero of Don Eli Coffee with Anna Helmke and Daniela Auñón of Gaia Coffee Co. on Carlos’ farm in Tarrazú, Costa Rica. Credit: Gaia Coffee Co. Asking about your coffee is one of the easiest ways to make a positive impact. 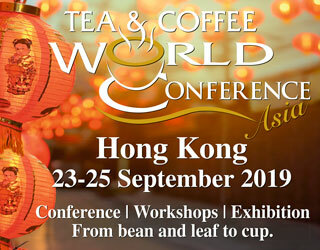 The desire to know where your coffee comes from and how it was produced puts pressure on both coffee shops and traders. It encourages them to work more closely with producers, shortening the supply chain and building relationships that benefit everyone. And it also encourages them to work with producers who use fair and sustainable business practices, both toward their crops and workers. 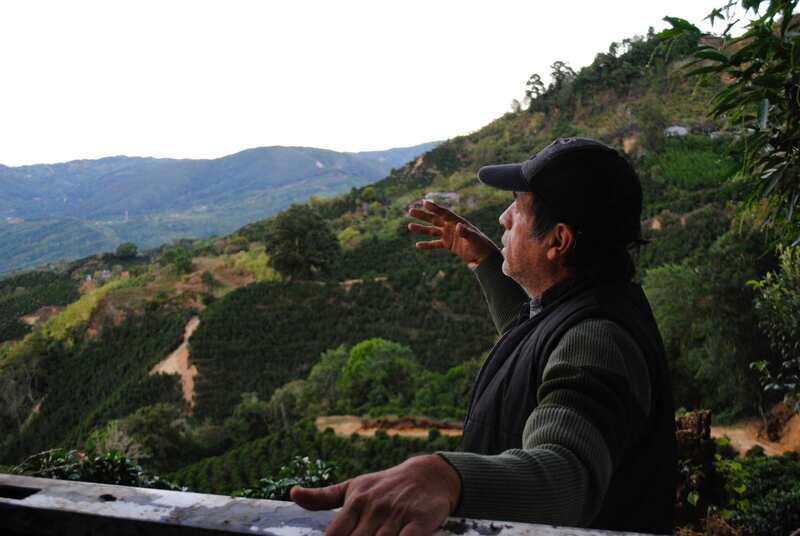 You might also like What Are The Main Challenges Faced by Coffee Producers? 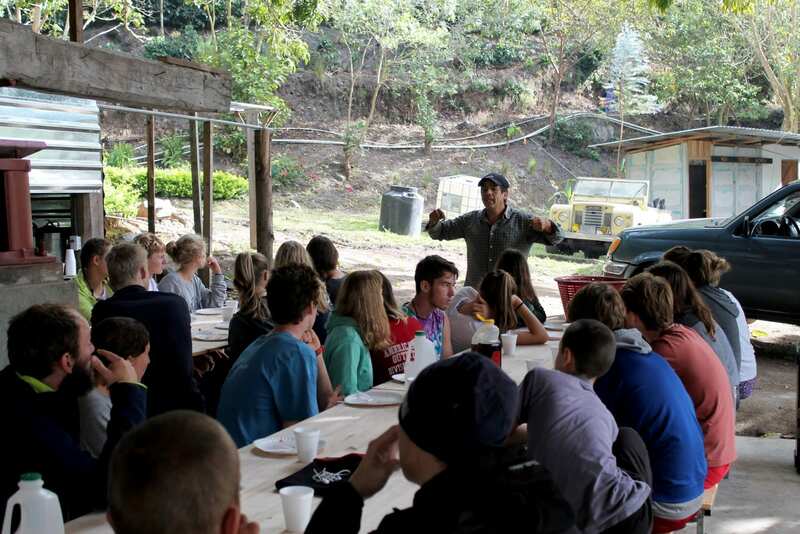 Carlos Montero describes the unique microclimate of Tarrazú, Costa Rica, where his farm, Don Eli, sits. 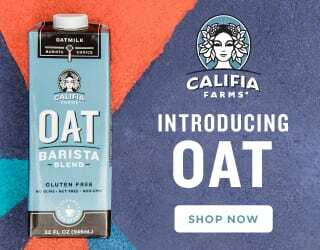 Credit: Gaia Coffee Co.
As consumers, we have the economic ability to shift the power into the hands of farmers – farmers who pour their heart and soul into their crops. Or we can contribute to the issues of poor wages, poor labor conditions for workers, and unethical farming practices. Making that difference is up to us. My business partner and I aren’t just coffee consumers. 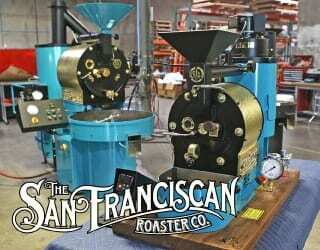 We’re also specialty coffee sourcers. 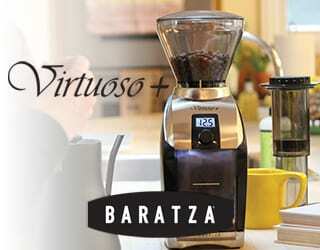 We remember sampling coffees in Costa Rica and being impressed by one from the Central Valley. Before entering into a business relationship with the farmer, we arranged a farm visit to connect with him and learn more about his practices. If we made a decision based on taste and cupping scores alone, we would probably have selected his green coffee for our company. However, making decisions purely based on product quality can lead to supporting unethical practices and oppressive systems, where workers are treated poorly. 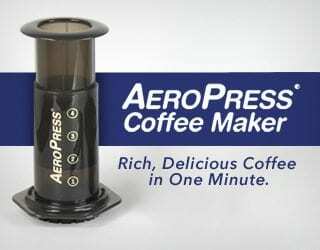 And as consumers, if you ask where your coffee comes from, you force coffee shops and importers to find out about this. You hold the power in this supply chain. If you demonstrate that something matters to you, it matters to everyone. 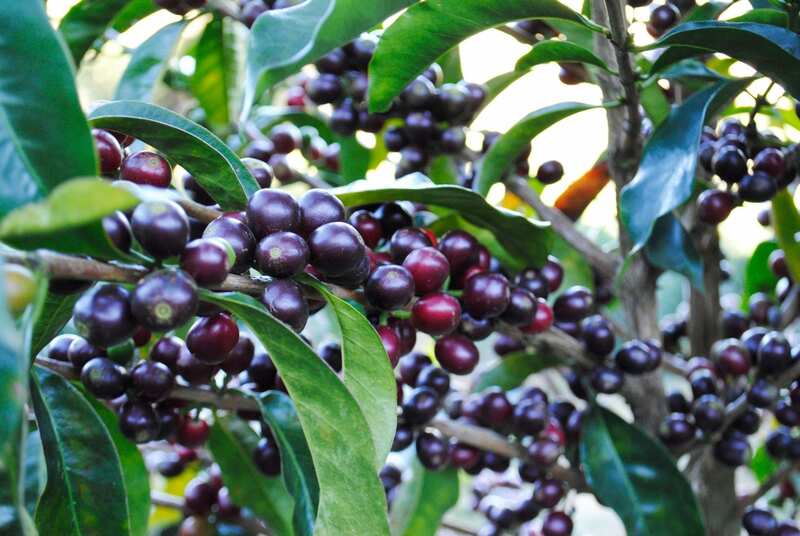 Geisha coffee cherries ready for harvesting on Carlos Montero’s farm in Tarrazú, Costa Rica. Credit: Gaia Coffee Co. Working on the fields, learning different harvesting and processing methods, smelling the blooming flowers, interacting with the pickers and their families, and of course, sharing a cup of coffee with the farmers – this allows us to understand the reality of coffee production and everything that it takes to produce exceptional coffee. 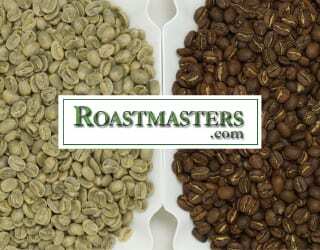 People are becoming more interested in knowing exactly who produces the coffee they drink and how they do it. 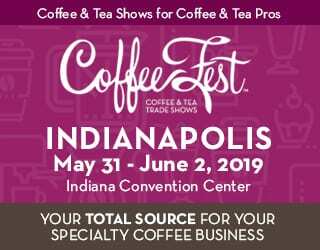 This trend has inspired Carlos and us to collaborate in hosting coffee tours and educational programs. These are led by Carlos himself on his farm. Of course, we can’t all head to a coffee farm to learn directly with the producer. But we can take an interest in where our coffee comes from. There are so many ways to learn more about coffee production, from following producers on Instagram to simply asking our barista more about the honey processed El Salvador or natural Burundi they’re serving. We can understand how unpredictable weather and climate change can hurt producers, as well as trade deals between our countries. We can view falling coffee prices, not as a sign that our coffee is about to get cheaper, but that producers will be paid less. 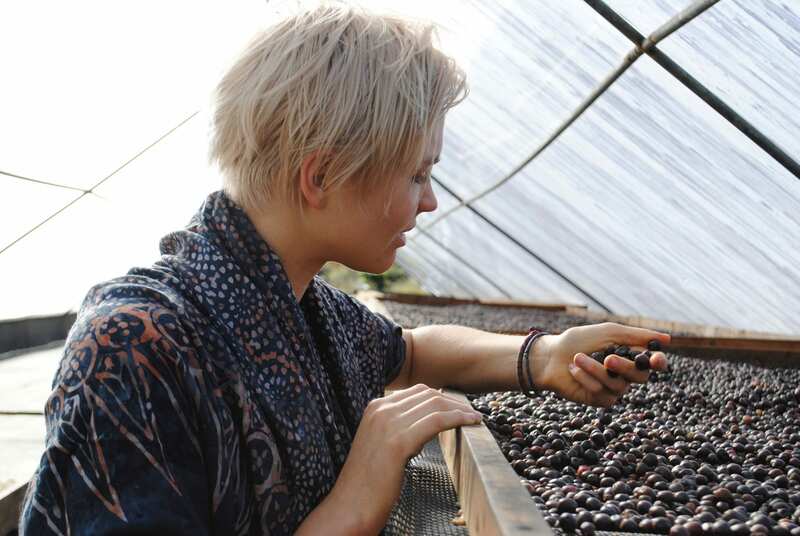 Anna Helmke inspects the quality of natural processed coffee as it dries on raised beds on Carlos’ farm. Credit: Gaia Coffee Co.
Coffee farmers work all year for the harvest season. During this time, they must make enough of a profit to provide for themselves, their families, and their workers for the following year (with the exception of the small number of countries with two annual harvests). This is a struggle that Carlos lives with. 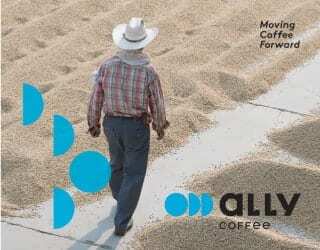 “Getting our coffee sold is a huge burden in every farmer’s daily life,” he explains. The problem with receiving only one payment a year is that, by the time the following harvest season arrives, many farmers are already struggling financially. When this happens, many have no other choice than to turn to banks for loans simply to afford to harvest their coffee and pay their pickers. This can then create a cycle of financial dependency on banks, as the income from the coffee goes toward loan repayments rather than investing in the year ahead. 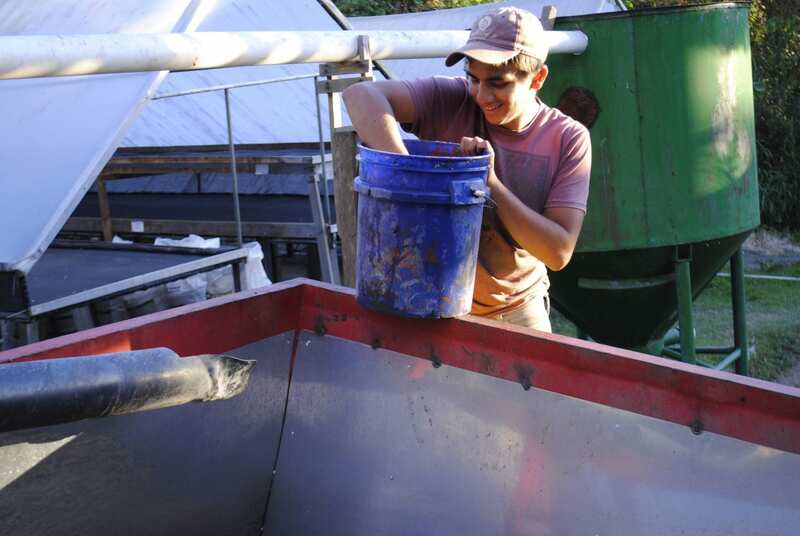 Jacob Montero, Carlos’ son, works on processing coffee with an experimental anaerobic process on the Don Eli micro mill. Credit: Gaia Coffee Co.
As consumers, we all need to take a certain level of responsibility toward the farmers who produce our coffee. Consider a mere $0.20 increase per pound – this could be transformative for farmers. Also, much of this additional profit would be reinvested back into the coffee. When Carlos began working in specialty coffee six years ago and his price per pound increased, not only did his life improve, but so did the lives of his pickers. 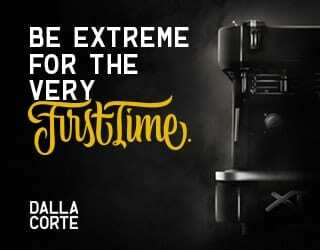 This inspired them to put more effort into their work, leading to higher-quality coffee, while also giving them a job that they could rely on year after year. 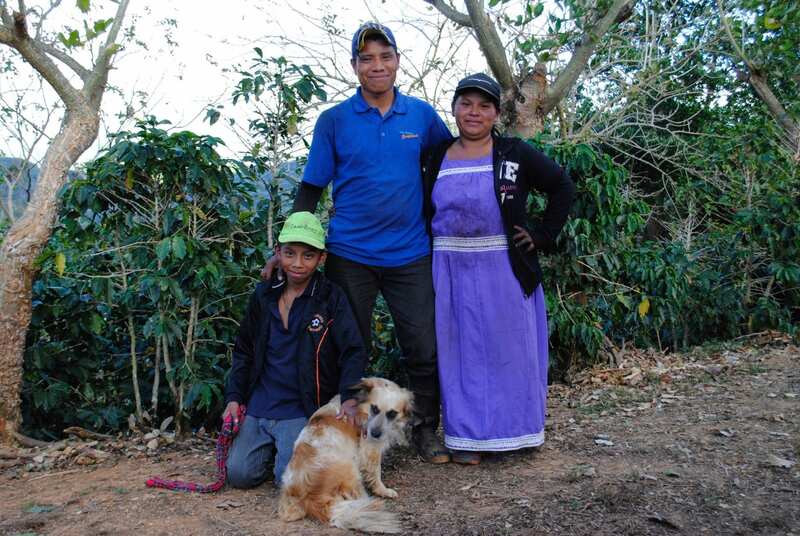 Gabriel Bejarano, Javier Bejarano, Maria Bejarano and Bombillo the dog, a family of coffee pickers who return to Carlos’ farm every year for harvest season. Credit: Gaia Coffee Co. 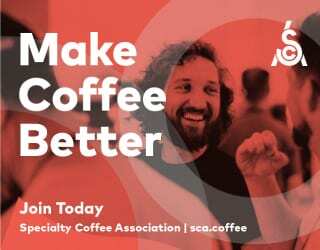 Whether you purchase coffee by the cup at a local café, by the bag at the grocery store, or beans by the 69-kilo sack, your choices impact the lives of countless people in the coffee industry. Remember, the power is in our hands to create a future that involves fair wages, sustainable practices, and traceability. Enjoyed this? 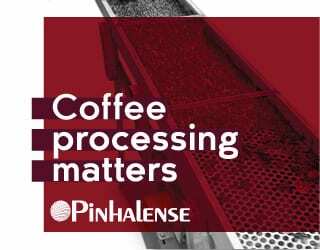 Check out What Are The Main Challenges Faced by Coffee Producers? 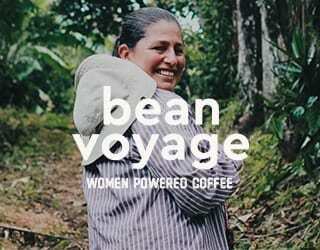 Written by Daniela Auñón & Anna Helmke, Co-Founders of Gaia Coffee Co. Perfect Daily Grind is not affiliated with any of the individuals or bodies mentioned in this article and cannot directly endorse them.